February 12 through 18 is a special time at Department of Veterans Affairs Medical Centers all across America. Posted by * * * in Dates to remember!, Suport our Troops. Comments Off on February 12 through 18 is a special time at Department of Veterans Affairs Medical Centers all across America. Established as an official VA program in 1978, this week is known as “National Salute to Veteran Patients” and is an annual event designed to increase public awareness of Veterans and the sacrifices they have made for our nation. Read more . . .
Posted by * * * in Mifflin Co Republican Women, NFRW, PFRW, Suport our Troops. Comments Off on Socks for Soldiers! 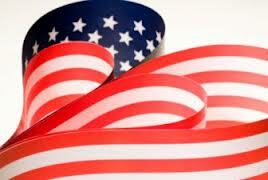 The PA Federation of Republican Women are collecting tube socks for our troops overseas. So many little things we take for granted, like going to our drawer, pulling out a pair of socks and changing whenever we like. Our soldiers who are over there fighting for our freedom, so we can change socks however many times a day we like, are they themselves in need of socks. 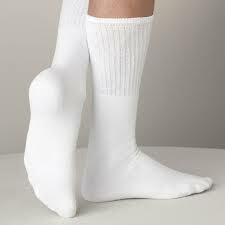 PFRW will be collecting socks at their next board meeting on August 9, 2013. If you are not attending the board meeting, but would like to donate socks, please see someone who is a Republican Women member. 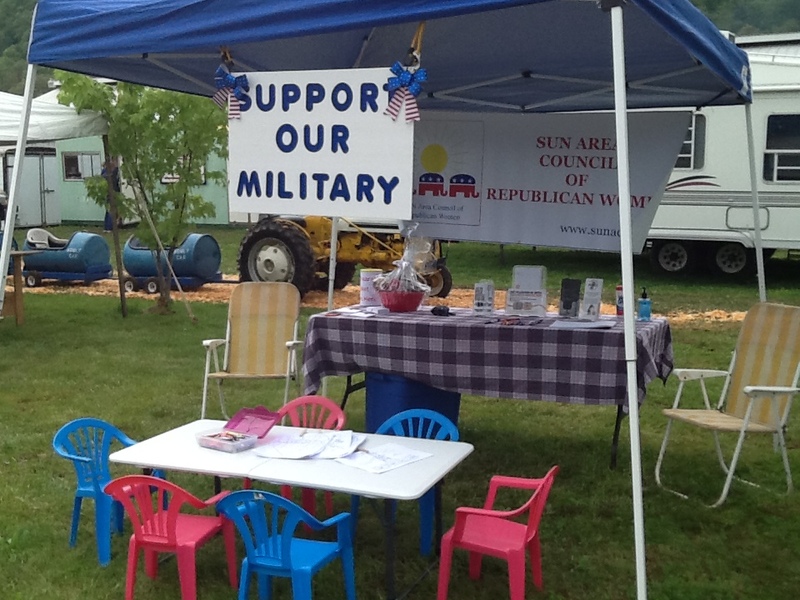 The SUN Area Council of Republican Women will host a booth at the Evangelical Community Hospital’s Children’s Health Fair at the Susquehanna Valley Mall on Saturday, January 26, 2013 from 10:00 am – 2:00 pm. Please stop by and visit the booth. 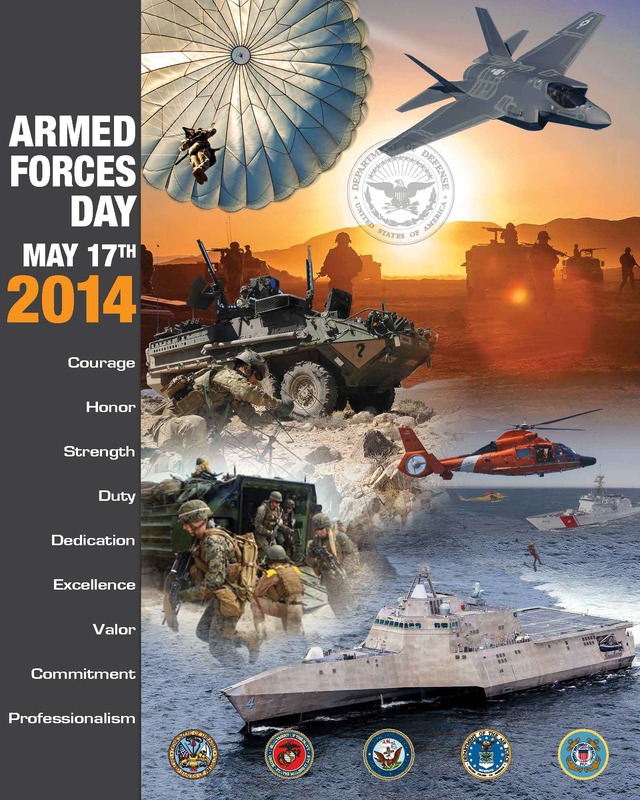 Armed Forces Day 2011 – “United in Strength.” Thank you to those who served and are serving so that we might live in a free country. Posted by * * * in Coalitions - Veterans, Suport our Troops. 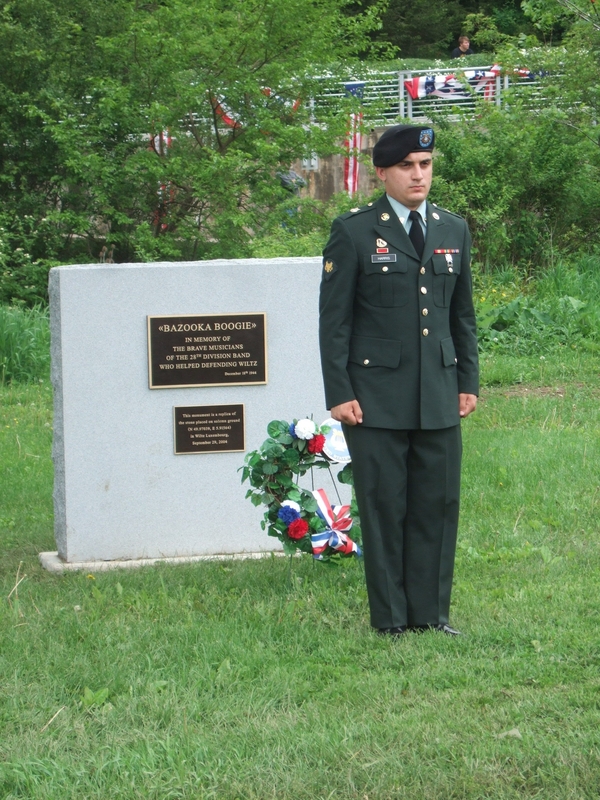 Comments Off on Armed Forces Day 2011 – “United in Strength.” Thank you to those who served and are serving so that we might live in a free country. 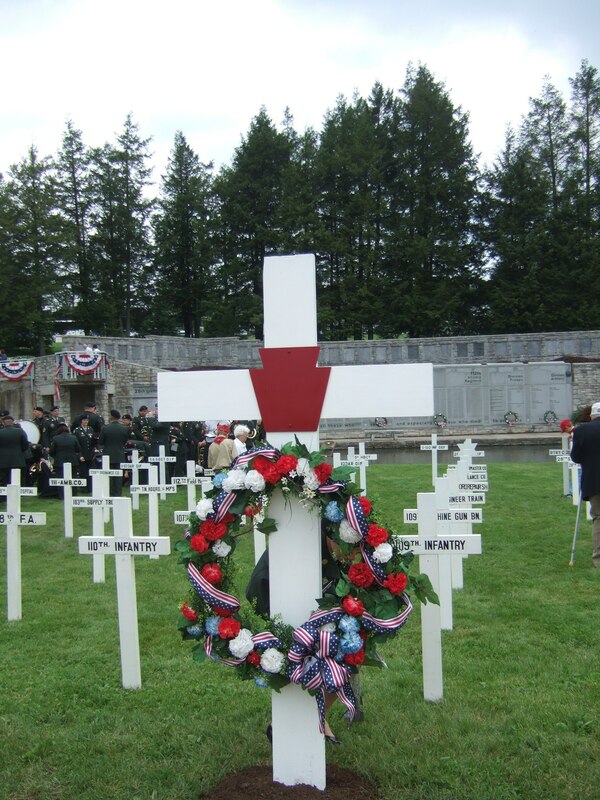 Sunday, May 22, 2011 the Annual Memorial Service was held for the 28th Infantry “Keystone” Division at the Boalsburg, PA Military Museum. The 28th is America’s oldest division 1879-2011. 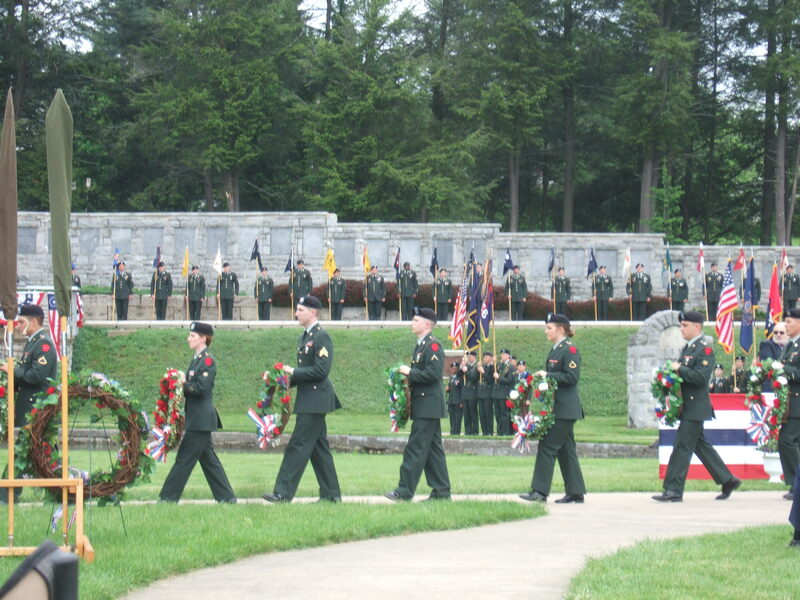 The service concluded with wreath layings.